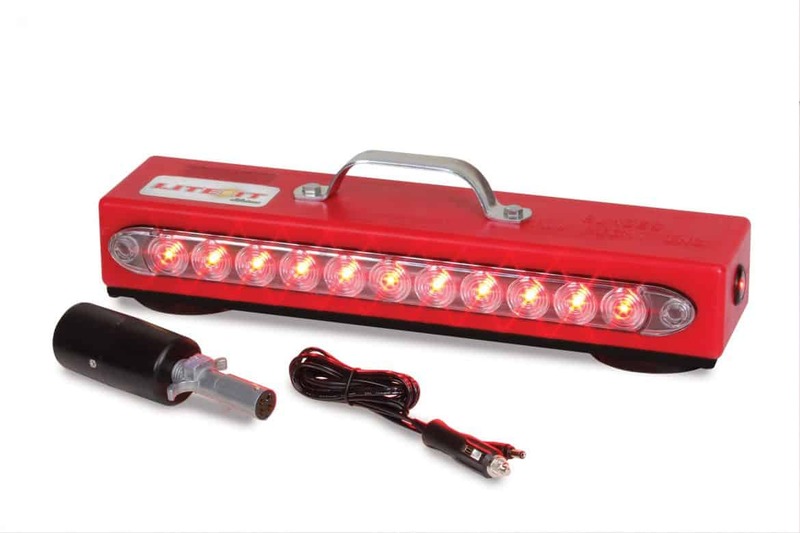 This bar features DOT LED lights, automotive grade circuitry, and durable construction unmatched in the industry. 105# dual rubber-coated magnets for maximum holding strength. It stays where you put it. Three-year warranty with the exception of the batteries, which are warranted for 6 months. 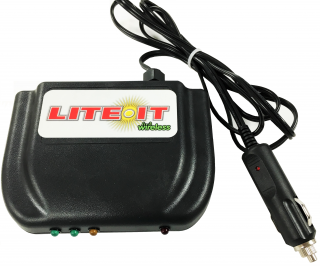 It’s easy to use: just plug the 4 pin transmitter into your vehicle’s connector; mount the bar on the disabled vehicle; hit the ‘on’ switch, and you’re ready to tow. 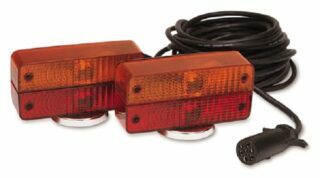 To save battery life, the taillights do not light when the bar is initially turned on—they work in concert with your vehicles taillights (left and right turn, stop, and taillights). 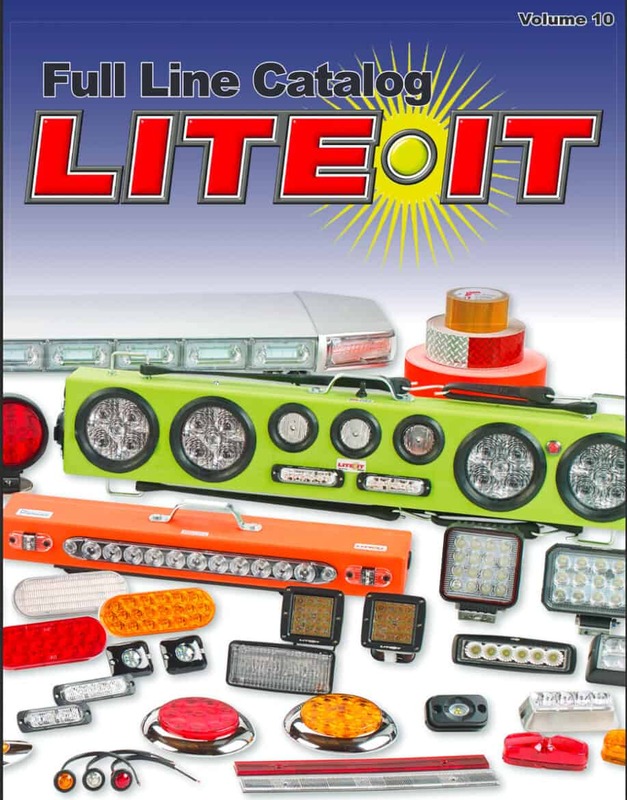 Individually serialized to prevent ‘cross-talk’ between other tow bars nearby. Average run time between charges is 10-12 hours, depending on driver usage. Designed, engineered, manufactured and assembled in the USA.